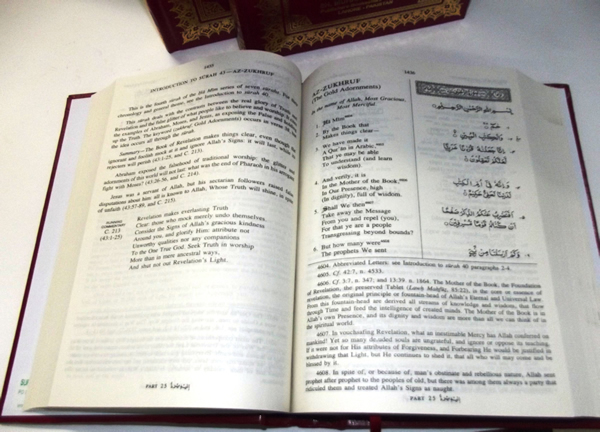 ‘The English shall be, not mere substitute of one word for another, but the best expression I can give to the fullest meaning which I can understand from the Arabic text. The rhythm, music, and exalted tone of the original should be reflected in the English interpretation. It may be but a faint reflection, but such beauty and power as my pen commands shall be brought to it’s service’ (Abdullah Yusuf Ali). 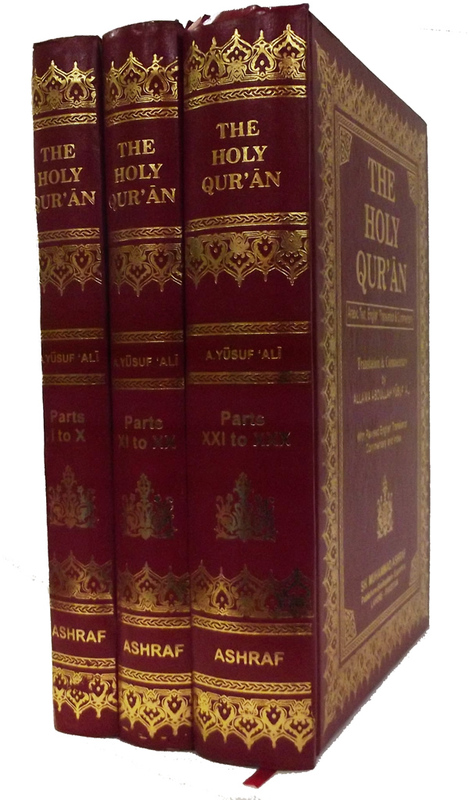 Description from the publisher: It has been more than half a century since the first appearance of ‘Abdullah Yusuf ‘Ali’s superlative work, The Holy Quran: Text, Translation and Commentary. Since that time, there have been innumerable reprinting and millions of copies distributed throughout the world. 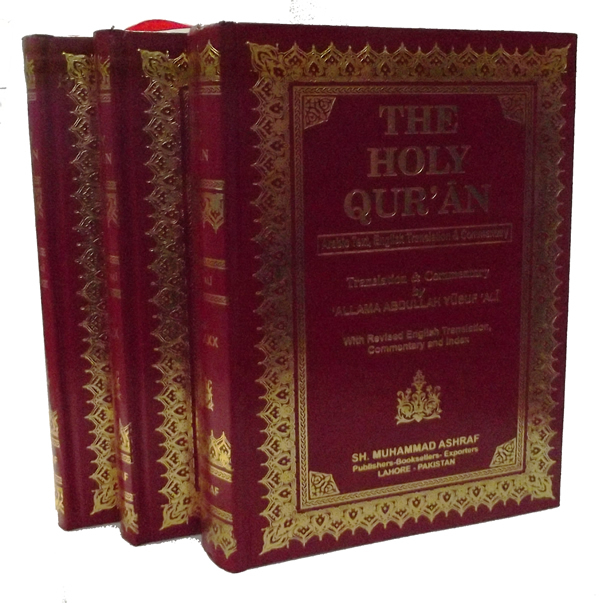 It is, by far, the best known, most studied, and most respected English translation of the Qur’an. It was the first monumental and authoritative work of its kind and it subsequently inspired many such similar endeavors. 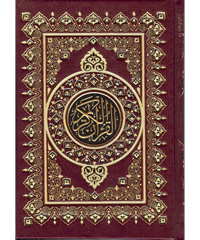 The eloquent poetic style of the translation and the authenticity of the extensive commentaries and explanatory notes, have, no doubt, contributed greatly to its much deserved reputation as the English translation of the meaning of the Qur’an. The form of this newly revised edition has undergone a more dramatic change in style and has been vastly improved in order to facilitate its readability and study. The type for the English text has been completely reset for the first time, thereby making the character definition more legible after many years of reprinting.